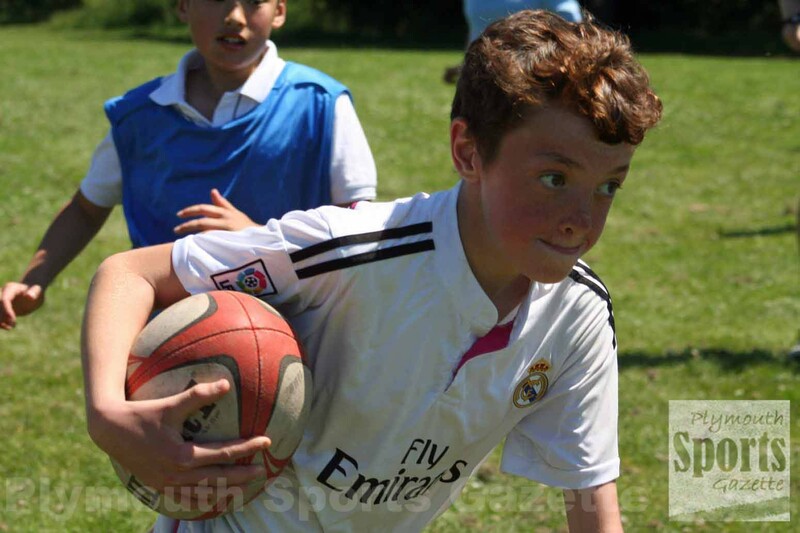 PLYMSTOCK Albion Oaks hosted a successful inclusive rugby day at Horsham Fields on Wednesday. Five schools from the Plymouth area attended the Devon RFU backed event – Woodlands, Mill Ford, Longcause, Brooke Green and Courtlands. Devon RFU community coaches Wayne Reed, Mike Lewis and Bob Armstrong led the sessions, with Plymouth Albion flanker Eoghan Grace also helping out during the day. Oaks plan to launch an inclusive rugby programme at their club, starting in September, are hope that a number of the youngsters who attended on Wednesday will get involved. “It was a good exercise in how we can run a programme at the club,” said Oaks chairman Nigel Higginson. “It was very beneficial. “It was great to see the ability and enthusiasm of the youngsters and how well they engaged with each other. More than 70 pupils of all ages and abilities took part in the day.